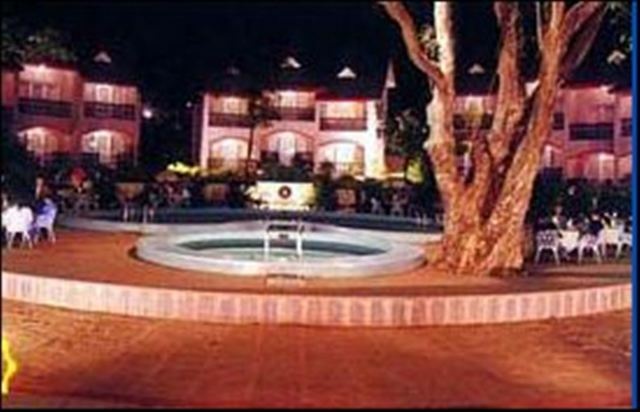 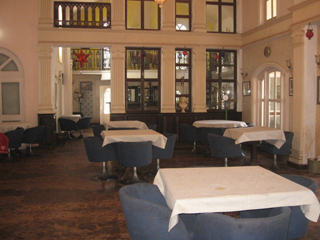 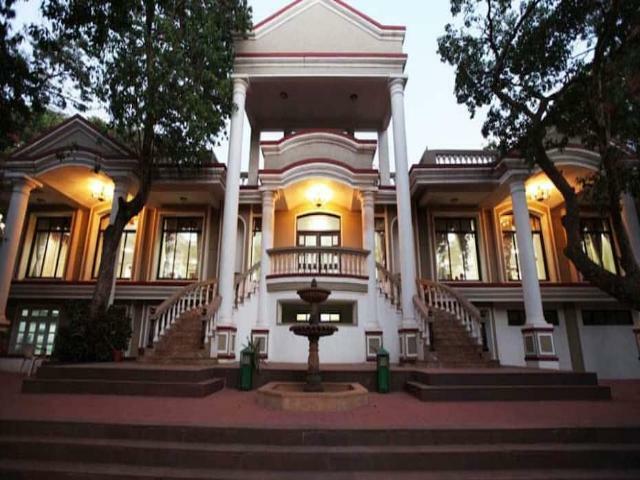 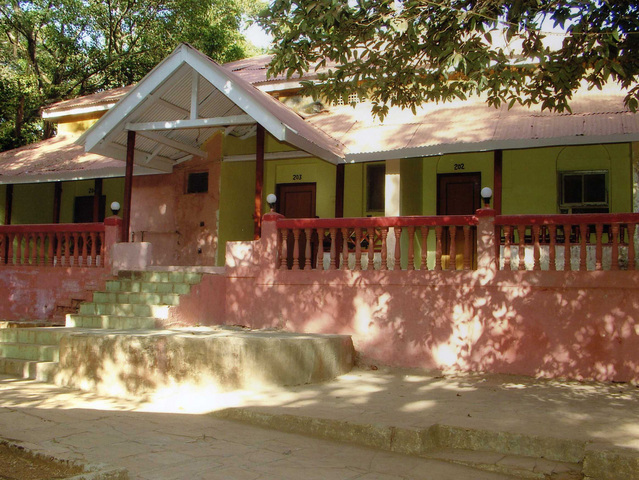 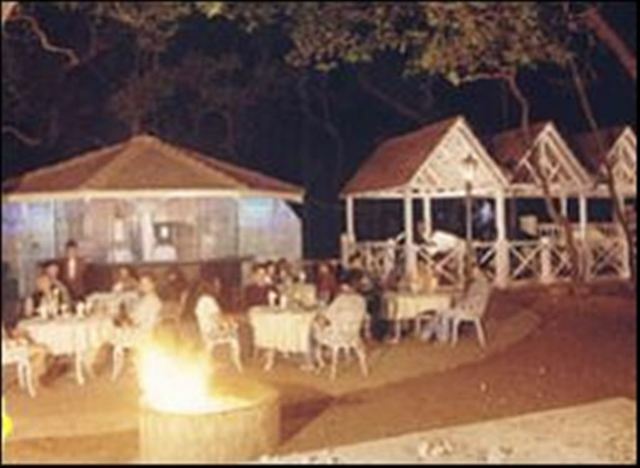 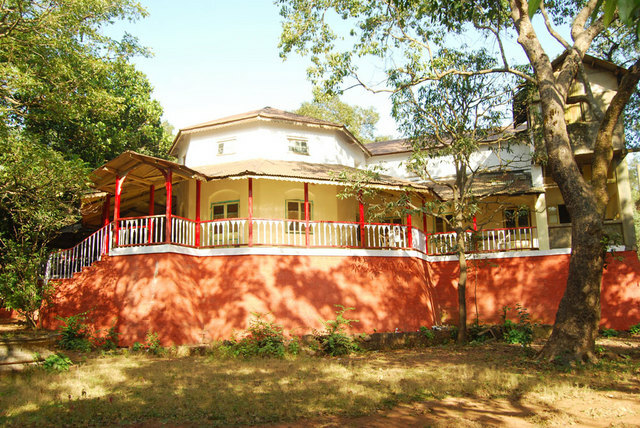 Anand Ritz, Matheran is a sophisticated hotel on the hubbub streets of the city. 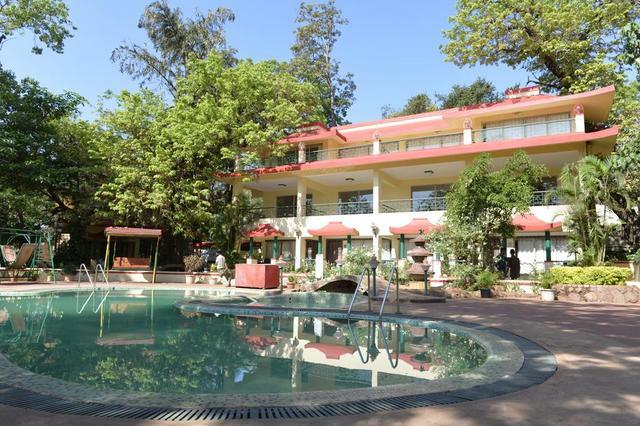 With its welcoming hospitality and inviting ambience, it ensures a complete relaxing stay. 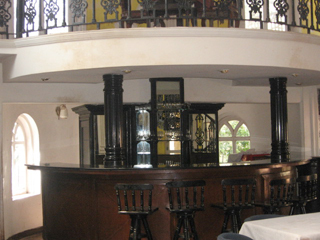 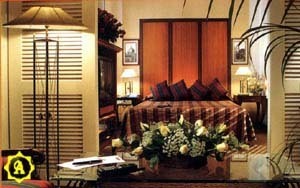 Blending traditional and contemporary designs, this delightful hotel is a great place to unwind for all the travelers. 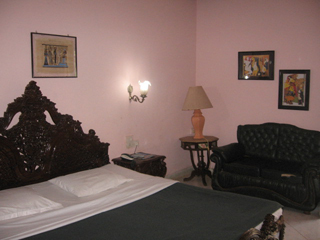 The entire place is packed with gracious services, contemporary amenities and classy accommodation. 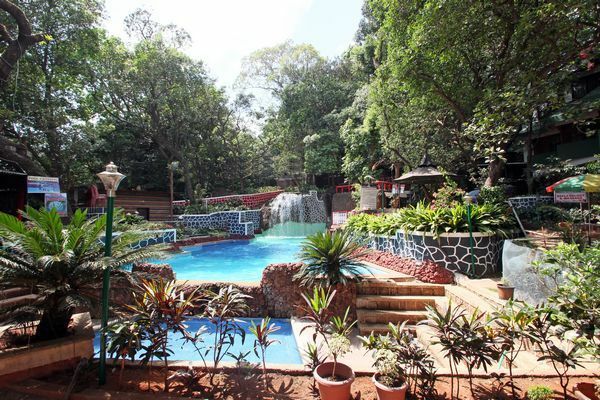 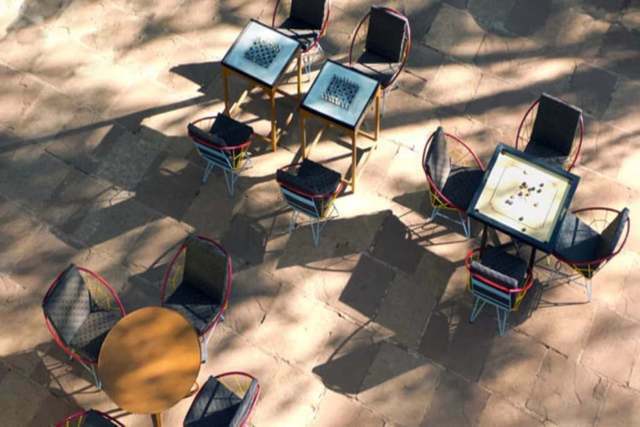 Guests can have an exciting time in its serene surroundings. 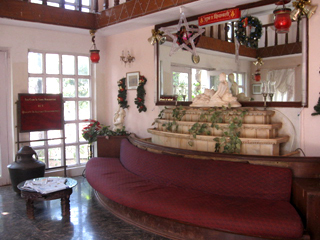 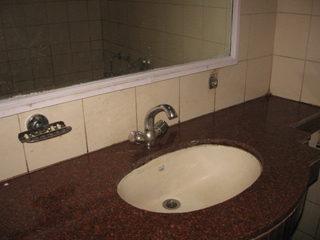 The hotel is comfortably positioned in Raigad district. 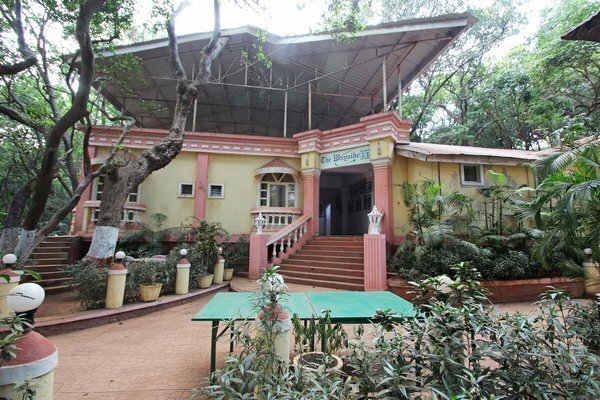 There are some attention-grabbing tourist attractions in the proximity like Louisa Point (1km), Coronation Point (1km), Monkey Point (1km), Mount Barry (3kms), Sanjay Gandhi National Park (89kms), Shree Chintamani Parshwanath Jain Temple (91kms), Gandhi Museum (92kms), Royal Aquarium (91kms), Eho Point (1km) and Khandala Point (900m). 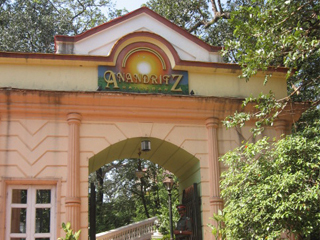 Anand Ritz offers a startling list of facilities like restaurant, swimming pool, health club, Children's Park & playground, indoor & outdoor games and conference hall. 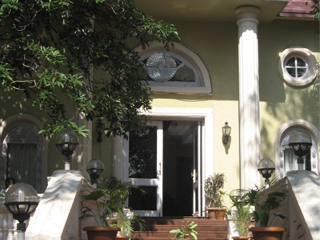 The non residents can avail gymnasium, sauna, steam and Jacuzzi at an extra cost. 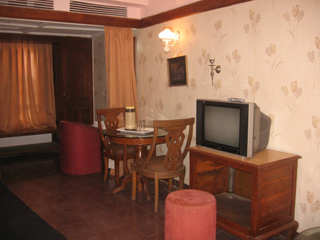 Madhurima, Swarnim, Varuni, Angeethee, Aharnish and Satellite the Disco are the various dining options in the hotel. 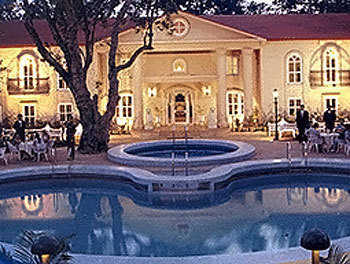 Mantrana, Pushpak and Pool Side are the contemporary conference & banquet halls with some modern technologies. 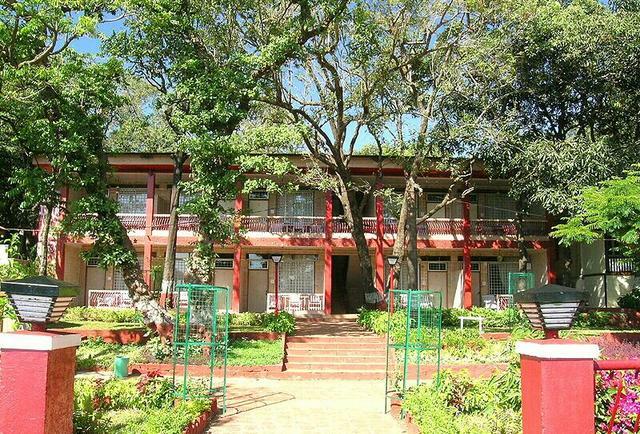 Some of the additional facilities offered are in house shopping, to & fro transportation, room services and convenient check in & checkout services. 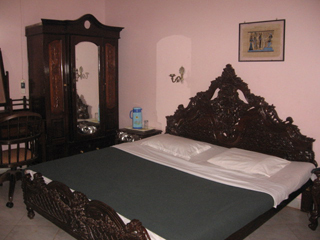 The hotel has Family AC Rooms, AC Villas, AC Deluxe Rooms, AC Super Deluxe Rooms, AC Executive Rooms, AC Royal Rooms, Non AC Duplex Rooms, Non AC Duplex Deluxe Rooms and AC Executive Duplex Rooms. 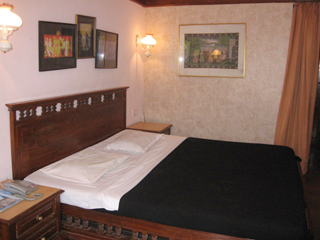 All the rooms are gracefully designed with supreme comfort and peace. 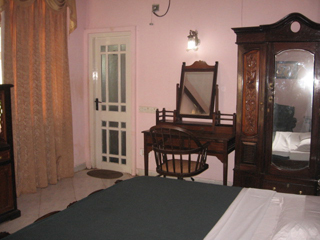 They are equipped with round the clock satellite TV, intercom facilities and central air conditioning (except in the non AC rooms).